LIVE is a bronx native known for his lyrical and rugged performance. LIVE began rapping at the age of 11 years old around the streets of new york city. Writing in his composition notebooks and spitting to his family/friends was his passion. 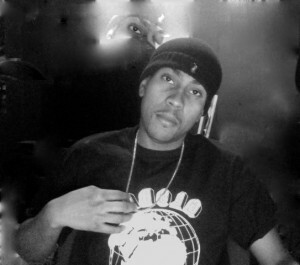 LIVE was always serious about his lyrical ability so he began recording in several studios around the city of New york and teaming up with his brothers to form the GLOBALFAM MOVEMENT. LIVE is the 3rd born.